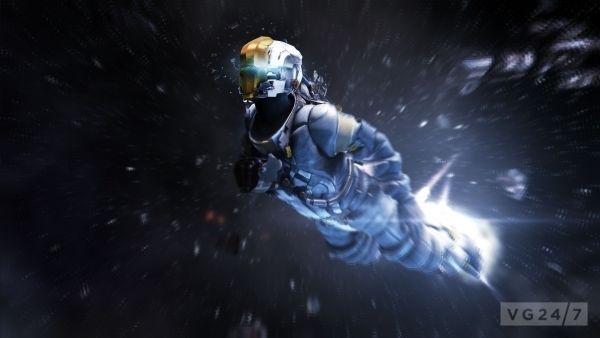 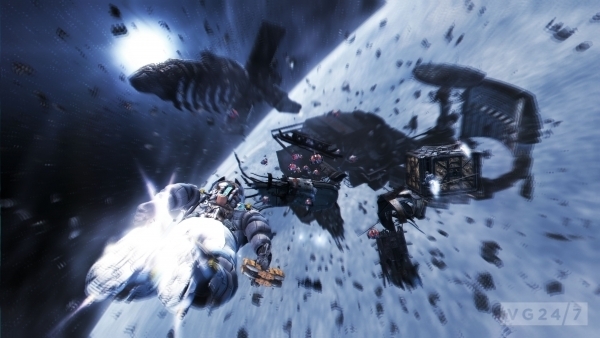 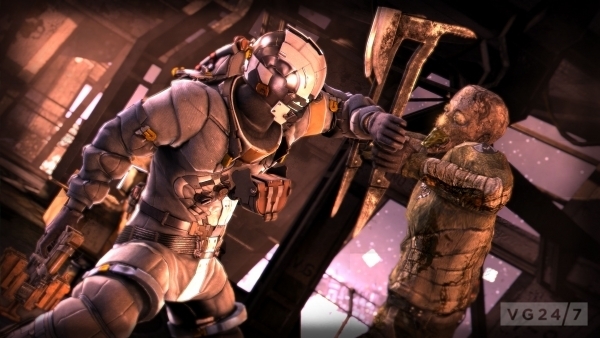 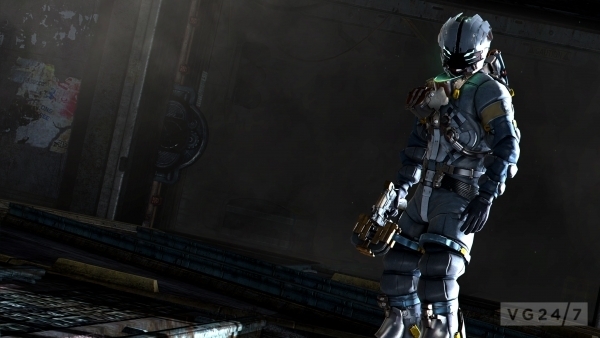 Dead Space 3 has received six new shots courtesy of developer Visceral Games, showing more of Isaac floating around in zero-gravity, falling from orbital and tussling with a Necromorph. 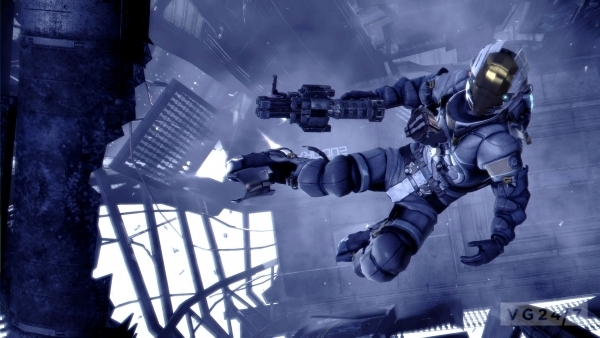 Get the shots below. 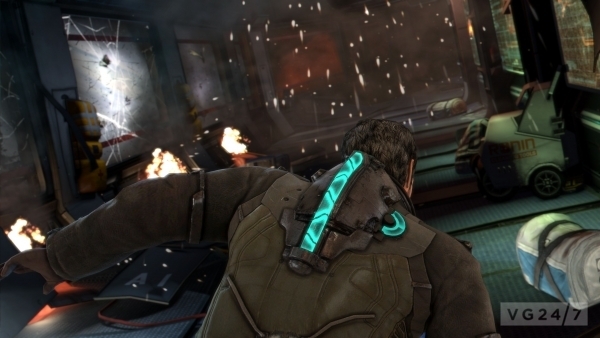 Dead Space 3 launches across Europe on February 8th 2013.